These are some of the most popular stock photos of Birds from the online collection. 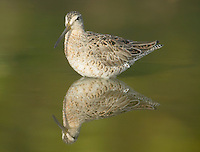 Other available images can be found by accessing "Stock" on the navigation menu, and clicking on the "Birds" link. This will display a page with links to images by family, scientific name (genus and species), or common English name.